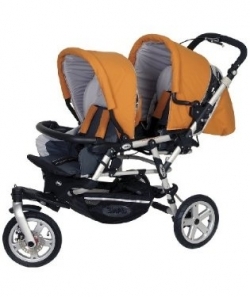 Has anyone heard of or used a Jane Twinpro double stroller. I am new to jogging and they have one on craigslist at a good price. I want to know if it will work well as a jogging stroller. That was an awesome post andd i like that. approved under section 2(f) of UGC Act 1956 vested with the authority to award Degrees, Diplomas and Certificates. I have so many international essay writing services and essay writer service review books. These are all provides best power twin boxes for our new students, and that is best path for write these content services. Ceci est un très beau site et je tiens à dire, continuez votre bon travail et travailler plus fort. Je voudrais également dire que votre conception de sites Web est très bien aussi.